In Florida, How Do I Get Permanent Alimony? Alimony in Florida has changed in the last couple of years. In 2011, the alimony law has been changed and will take effect on July 1, 2011 regarding all pending divorce cases and any new modifications of old divorce cases. 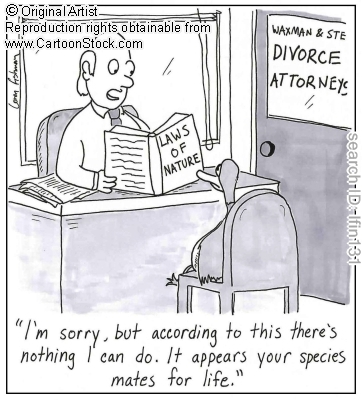 However, the alimony changes to the law cannot be used to modify an old order. Florida Statute 61.08(7) now states that there is no reason that durational alimony cannot be awarded in a long-term marriage (over 17 years) if there is no ongoing need for permanent support. What this means for you is that if the spouse requesting permanent alimony has an ability to care for him/herself and provide a lifestyle close to that of the marriage, then that spouse may be entitled to alimony for a set period of time, but not permanent alimony since there is no need for the same. Alimony is designed to keep both parties in the lifestyle to which they have been accustomed during the marriage. Over time, if both parties have the capability of maintaining that lifestyle without assistance, then Florida law is now saying the other spouse should not be required to continue paying support. You should speak with a divorce lawyer to better understand how alimony works and is calculated if you are going through a Florida divorce.